It's official -- the National Higher Education Fund Corporation (PTPTN) loan borrowers are really enjoying their newfound leniency. There has been a significant drop in the education fund's average monthly collection in recent months, as reported by The Star. According to PTPTN chairman Wan Saiful Wan Jan, the average collection used to amount to more than RM300 million every month. However, the monthly collection has not exceeded RM300 million since January this year, and in May, the total dropped to only RM200.5 million. The reason for this could be due to the Pakatan Harapan government's recent move to remove the travel ban off of PTPTN loan defaulters. The blacklist is now a "white list" with over 400,000 loan defaulters cleared as of 26 June. 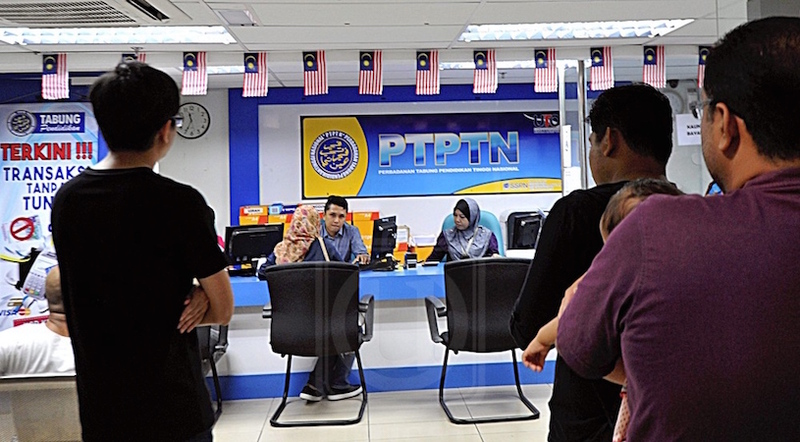 Another contributing factor to the drop in PTPTN repayments could also be the new government's pledge to allow those earning a monthly salary below RM4,000 to delay settling their loans. At the moment, the grace period for loan repayment by fresh graduates is 12 months upon graduating, as opposed to six months previously. This is part of Pakatan Harapan's 100-day manifesto, which is currently still in discussion. The final announcement will be made by 17 August. Nevertheless, a loan is a loan, not a scholarship. What is borrowed, must be returned in perfect condition. Let's not expect the government to bear our education loans, which is already taking a toll on our nation's RM1 trillion debt. Plus, the repayments will also help other students who may need financial assistance in the future. 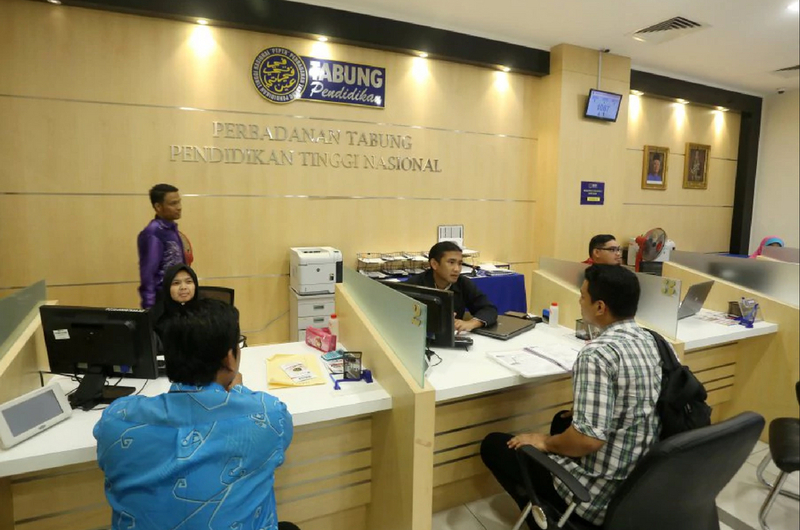 Whoa, PTPTN Borrowers Actually Owe The Government A LOT Of Money!